Ubuntu Linux users no longer need to employ arcane workarounds to watch Netflix on their computers. Instead, they can just head to Netflix’s website through Google’s Chrome browser to start streaming. Netflix is supported in Chrome 37, which runs on up-to-date Ubuntu installations of 12.04 LTS, 14.04 LTS or later. Why this matters: Previously, users had to tweak the user agent string in Chrome to fool Netflix into thinking the browser was Internet Explorer. And before that, users had to run a Netflix desktop app through WINE, a popular Windows software emulator. While many Linux users are presumably savvy enough to jump through an extra hoop or two, it’s nice that they no longer have to. 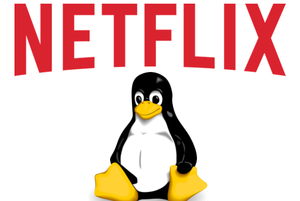 The reason Netflix hasn’t worked across all Linux distributions and browsers is related to digital rights management. As PCWorld’s Chris Hoffman explained last month, Netflix streams its video in HTML5, but uses a technology called Encrypted Media Extensions to prevent piracy. These extensions in turn require a set of libraries called Network Security Services that the browser can access. Until recently, Ubuntu hadn’t included NSS in its normal updates. That changed with Ubuntu 12.04 and 14.04, and so Netflix has made good on a promise to allow streaming without any changes to the user agent string. 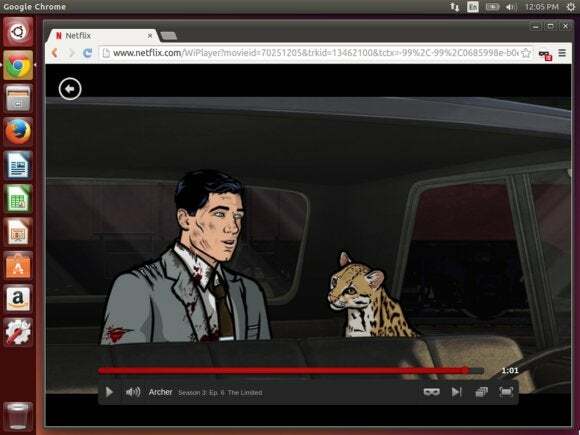 Although there’s no official word on Netflix working with other Linux distributions, they should also be able to stream from Chrome if they include a recent version of NSS. One user on Reddit’s Linux section claims that no user agent switching is required in Linux Mint 17, kernel 3.17. As for Firefox, support won’t be possible until Mozilla supports Encrypted Media Extensions. After some resistance, Mozilla is working to add EME support in a future version of the browser.